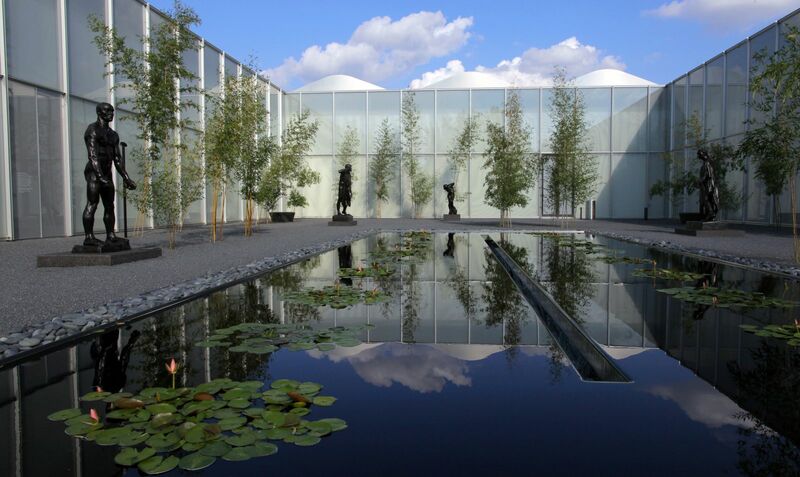 Ranked by Insider as one of the top 25 museums in the country, the North Carolina Museum of Art is an absolute must-see for visitors to the area. 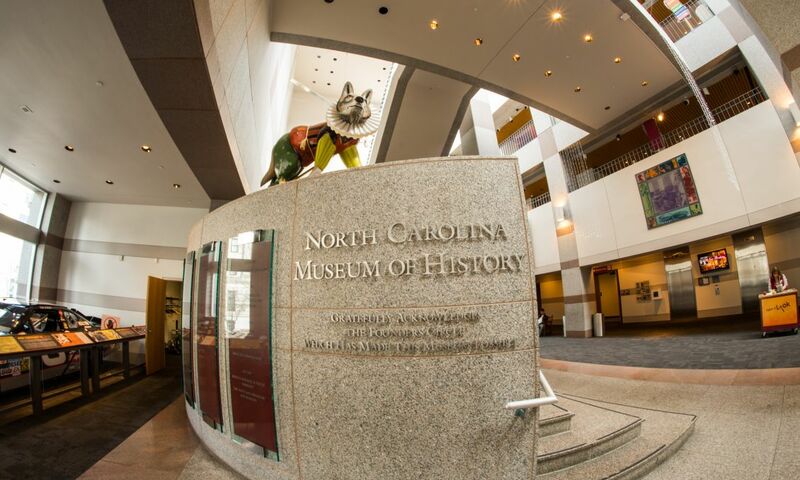 The museum is comprised of two buildings: the recently-completed West Building, which holds the permanent collection, and the original building (East Building), which offers rotating exhibitions and educational programs. 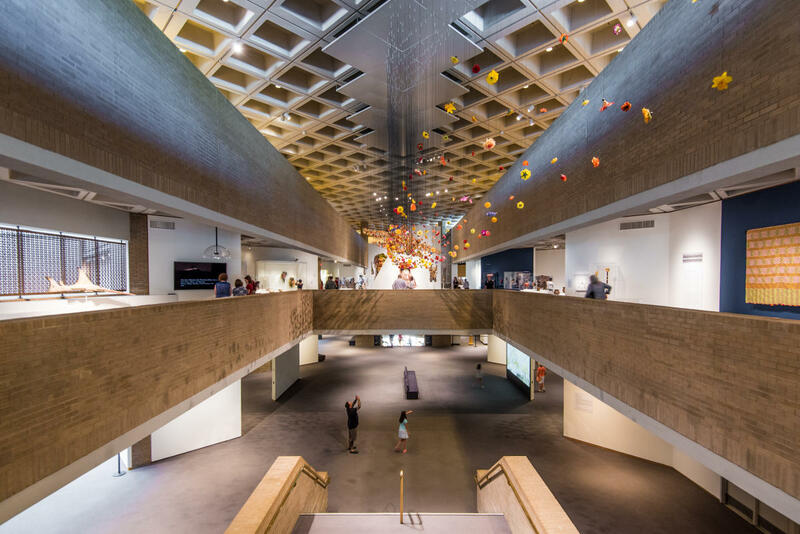 The stunning West Building offers outstanding works of art from antiquity to the present, including European, American, African, Egyptian and Jewish art. The galleries offer excellent examples of work that range from Greek sculpture to Renaissance paintings to contemporary photographs. Spend some time with visitor favorites in the permanent collection such as Judith and Holofernes, Kehinde Wiley; The Garden Parasol, Frederick Carl Frieseke; or Winter 1946, Andrew Newell Wyeth. 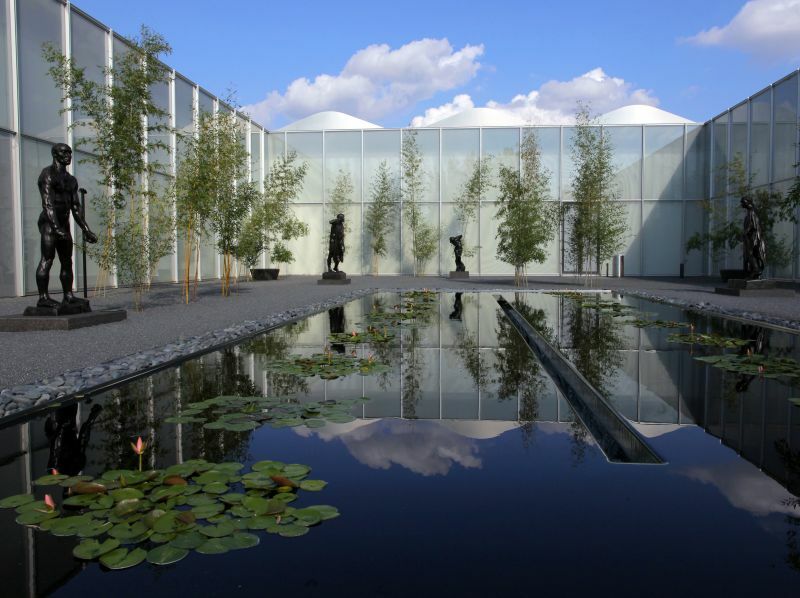 And explore the extensive outdoor Rodin sculpture collection (the largest between Philadelphia and the West Coast! ), beautifully installed in the Iris and B. Gerald Cantor Court and Garden (pictured in header). 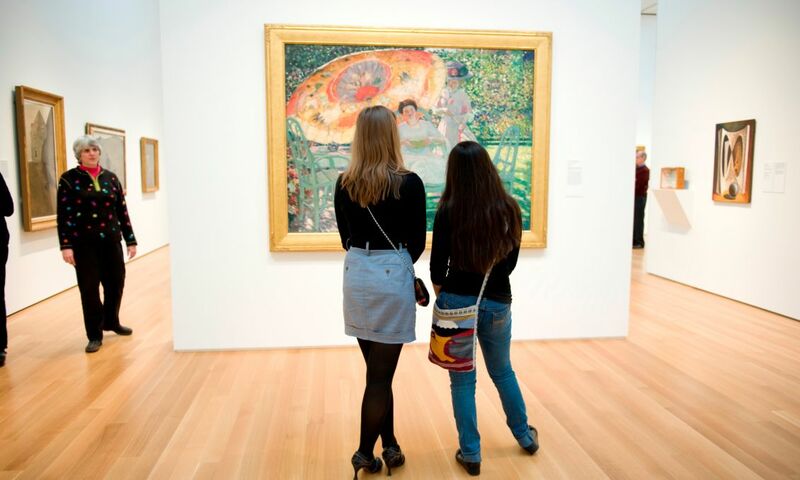 Always highly anticipated, the rotating exhibits at the museum delight and inspire. Past exhibits include one of Leonardo da Vinci’s fascinating notebooks, an exhibit of Art Deco cars from the 1930s and &apos;40s, the masterworks of photographer Ansel Adams and, recently, You Are Here: Light, Color, and Sound Experiences, which was the best-attended exhibition of contemporary art in the museum’s history. 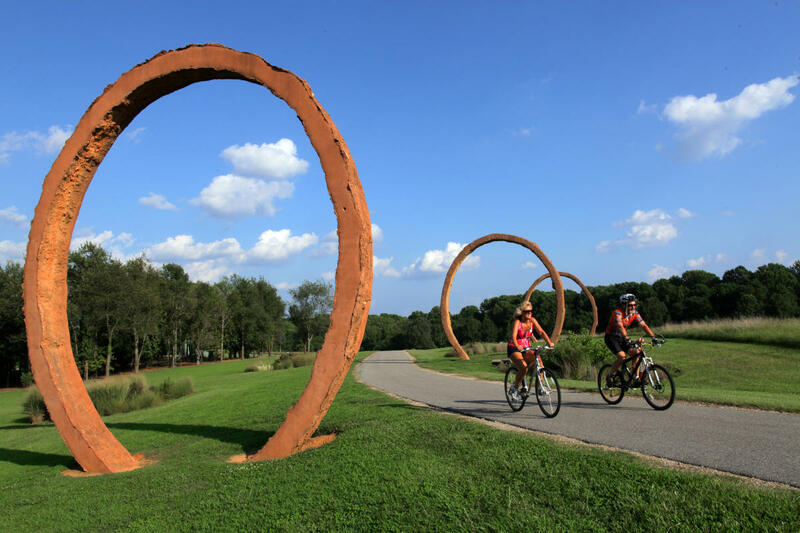 If that isn’t enough to pique your interest, consider the Ann and Jim Goodnight Museum Park, the nation’s largest museum art park with 164 acres of trails and monumental public art installations. Designed to connect art, nature and people, the Museum Park encourages creative experiences and human interactions. A few popular pieces are Thomas Sayre’s Gyre (pictured below) and Cloud Chamber for the Trees and Sky, a visual illusion that allows visitors to virtually walk among the clouds and the treetops using a technology that requires nothing but sunshine. Take a leisurely walk among the installations or grab a picnic and enjoy the environmentally-sustainable landscapes and colorful gardens. Tip: These trails are ideal for grabbing Instagram-worthy photos! You can also hop on your bike or throw on your running shoes and explore the park in a more active way. Relish cool summer nights at the museum’s amphitheater where it offers a series of summer movies, concerts and performances. 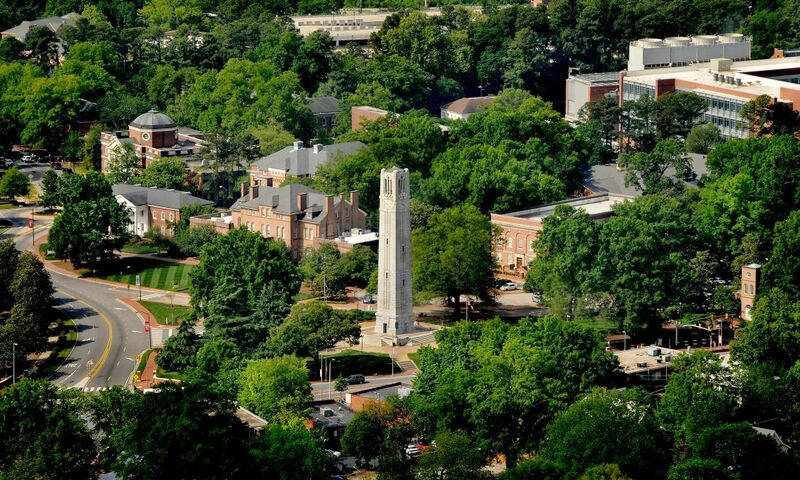 From singer-songwriters and critically-acclaimed ensembles, to dance recitals, puppetry and poetry slams, to the latest cinema blockbusters, there are plenty of options to delight visitors. The museum boasts the largest concert venue of any art museum in the country, the outdoor Joseph M. Bryan Jr. Theater. 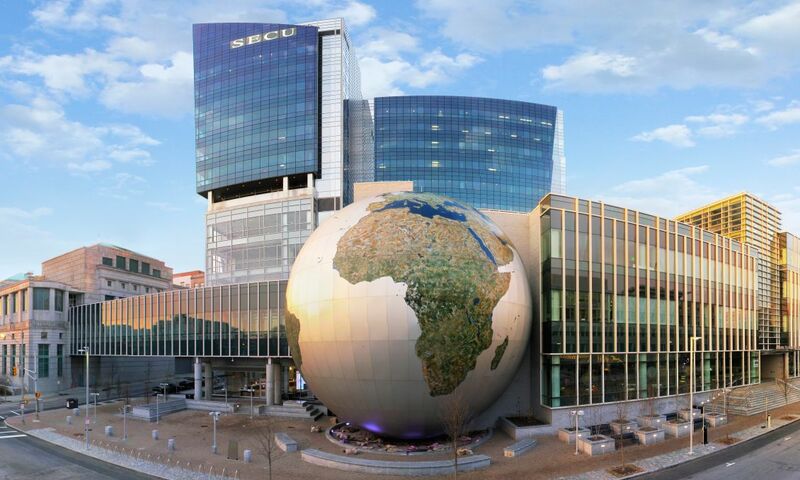 Settle in for acclaimed artists such as Gary Clark Jr. and Punch Brothers after a day of touring the museum and spending time in the museum park. 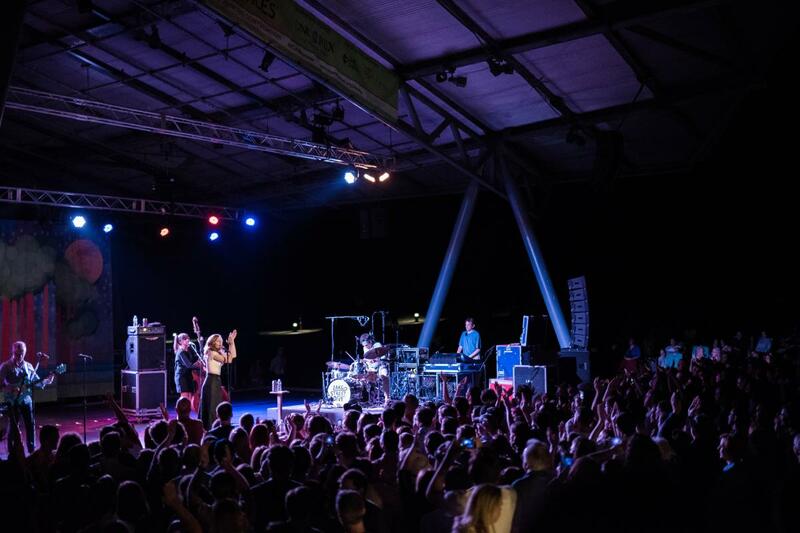 See the concert schedule here. Finally, there’s Iris, the museum’s sophisticated, full-service restaurant featuring contemporary American cuisine with regional and international flavors in a distinctly modern setting. Specializing in seasonal fare that takes advantage of many locally-sourced ingredients, the restaurant features culinary works of art that showcase a complex culture of flavors.